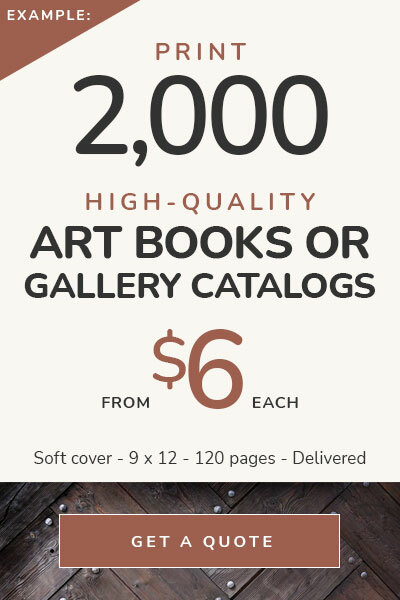 Art Book Printing & Gallery Catalogs have critical Color, Print & Bind needs. Art book printing is the best quality at Star Print Brokers. We provide quality, color, and craftsmanship that is important to the representation of works of art. The color has to be right, as does finishing and binding. See A Lighter Side of Africa. Artists and galleries need books delivered on time for showings. We work with you to meet deadlines, providing realistic expectations for art book printing delivery. An art book is a gift item, keepsake, a reference. An art catalog is promotion for an artist or gallery. Reason #1 – We have a reputation as the best in high-quality art book and gallery catalog printing and binding. We have become well-known all over the world for the finest in art book printing. Because we do such fine printing, we are also known for photography books, coffee table books, and process color printed books. It’s not just the printing, but it’s also all the masterful touches we apply to beautifully printed and well-bound books. We can do almost any kind of binding, and hardcover books can be covered in paper, cloth, bonded or imitation leather, or suede. Add a dust jacket, ribbon marker, foil stamping, blind stamp, embossing, book slip case, and more. Therefore, we assist you in publishing beautiful, well-bound art books. Reason #2 – We know color, and that is critical for art book printing. Knowing color is critical to a top-quality art book. Not every book printer understands color, or how to achieve it. We help you with art book printing to achieve the magnificent color you expect. We can explain “pleasing color” and “exact match”. Star knows how to prepare a book to print on press. We can advise you about color. Art books and galleries that are selling works of art, need to have books with an accurate representation of color. Reason #3 – We offer lower cost book printing in Asia, and high-quality. Founded in 1999, Star is now printing books in Asia for many years; for authors, publishers, and self-publishers. The cost savings can be as high as 70 percent over USA book printers. The quality of our printing and binding is better. A printer somewhere may give you a lower cost, but you know the old adage, “You get what you pay for.” At Star Print Brokers, we offer the best in art book printing and binding at a reasonable cost. See Wolfgang Paalen from Wendi Norris Gallery. Reason #4 – We stand behind our work. How about if something goes wrong in production? We are there to represent you, at no additional cost to the publisher. Star Print Brokers gets lower pricing and only work with the best – proven printers. We stand behind our work and print and deliver the best books. Any printer will say they will guarantee their manufacturing, but we do. We also have the references to back it up. We can put you in touch with publishers who had a problem. They can tell you how we made it right. 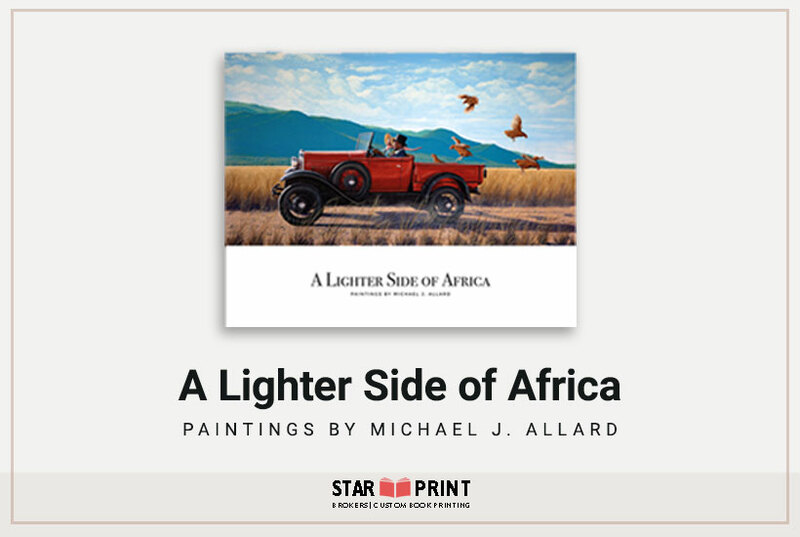 Some of the most talented, professional artists and galleries print books and catalogs with Star Print Brokers. Let us print your books too! In conclusion, don’t forget to copyright your text and artwork images. You are the publisher, not Star Print Brokers.